Officially one week until Halloween! Like most kids, I loved Halloween growing up. I loved the idea of not only getting to play dress up, but also getting REWARDED for it with CANDY! What a sweet deal! I'm going to try to make it over to my parents' house at some point this week to find old Halloween photos of myself to post for a good laugh. My mom was never great behind a camera though so we'll see what I'm able to find. SUCH an adorable idea. 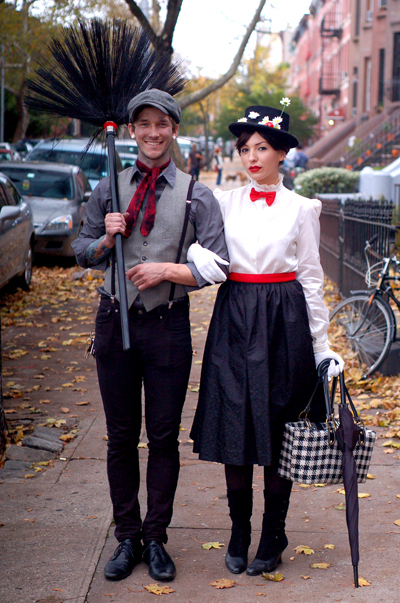 The Mary Poppins costume is great but then having Bert really makes it. I'm not sure I could convince my boyfriend to do that but if I can, I definitely want to try this look eventually. Plus, he would look SO cute in that outfit. 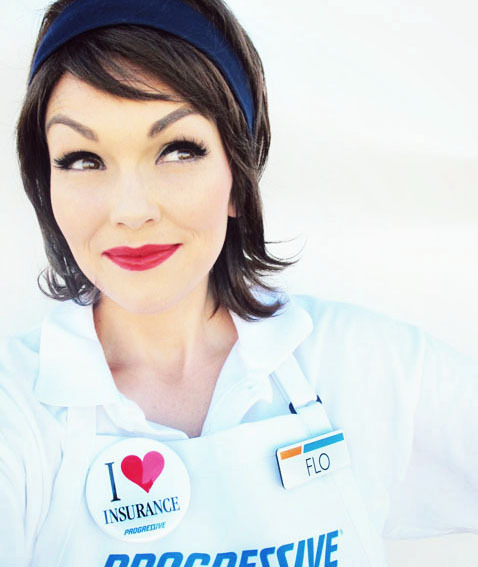 I've always found these commercials funny and everyone knows who she is, so it'd be a really relevant costume. Plus, my best friend Danica was Geico money a few years back so it would just be funny. How cute is this?? It would definitely be hard to wear this to any sort of party (which was a problem Danica had in her Geico money costume), and it's definitely not going to be easy to transport, but I still love love love it. 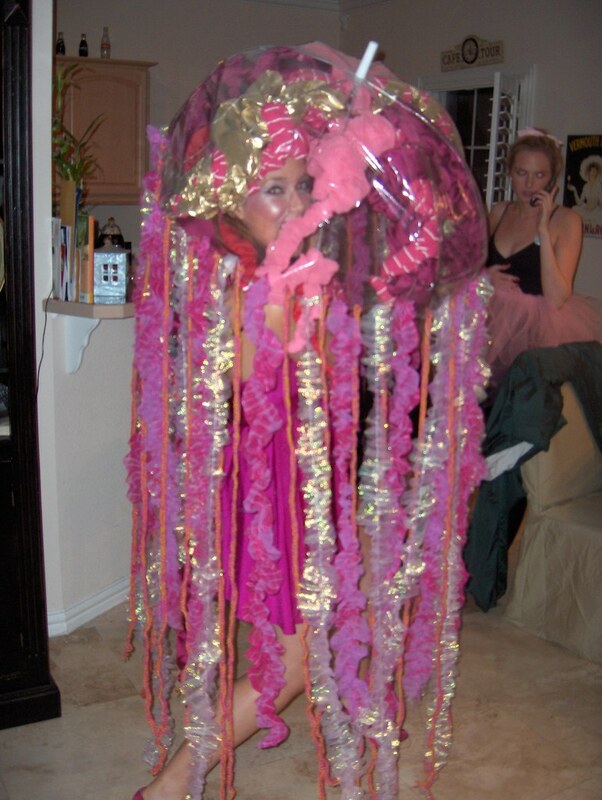 It's the kind of costume that you wear to a costume contest type of party. Yet another very clever costume. Again, one that might be hard at parties but one that will definitely get noticed. 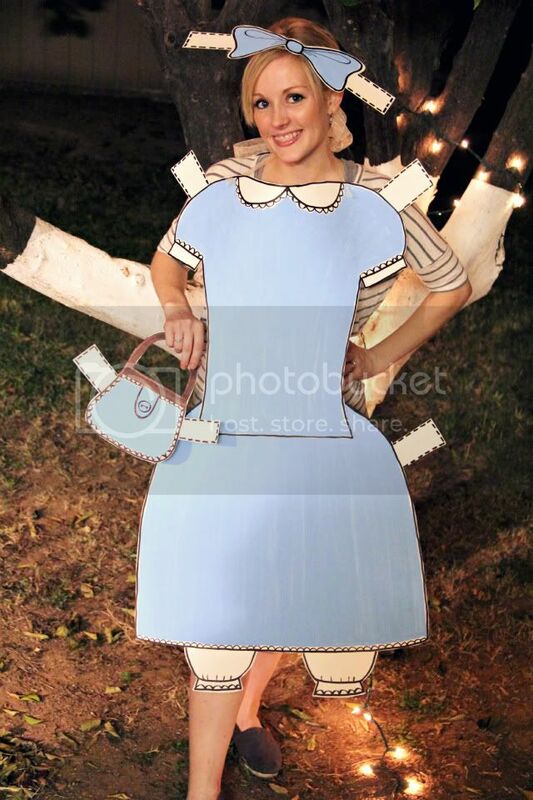 A very adorable and yet very simple costume. I'm not a candy corn fan but pretty much all of my friends LOVE it so I'm sure they'll enjoy this even more than me. My roommate Stefana (@StefanaCupcake) is pretty much OBSESSED with all things Dr.Seuss. 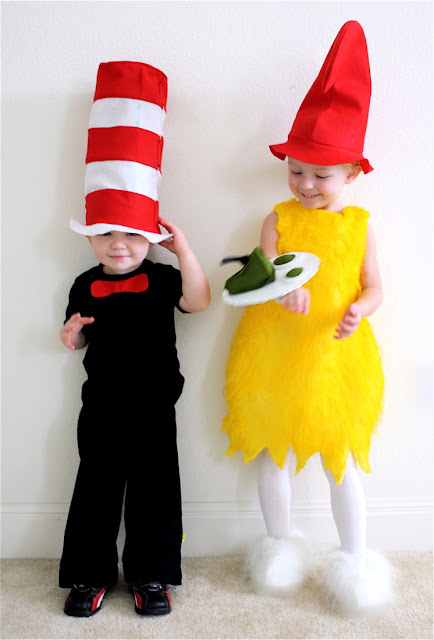 I definitely thought of her when I saw these adorable costumes, and they're surprisingly easy. This is definitely something I can see myself doing. I love these kind of costumes. Not only is it very DIY but, growing up, I LOVED paper dolls. I got books upon books of paper dolls from my grandma, it would be a great nod to my childhood. Well, that's all for now, hope everyone has a great HalloWEEK! On this upcoming Halloween I am really excited to know about the new ideas that I am sure to give a try. You are having the most exciting ideas that I am willing to know every time.